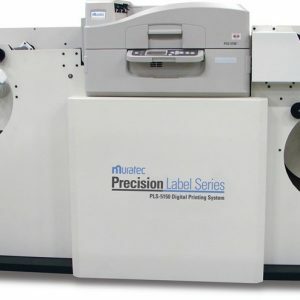 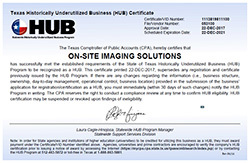 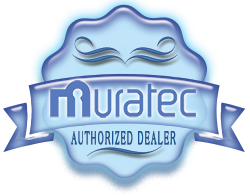 Print pre die-cut materials that are ready for immediate application, or, with the PLS-2112F digital finishing system, you can create unique, specialty die-cut labels without additional set-up charges or long lead times from your provider. 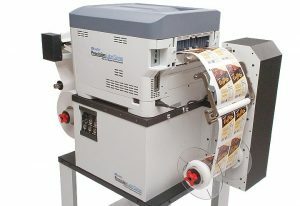 Producing high quality labels on-demand has never been easier with the PLS-2112 and finisher. 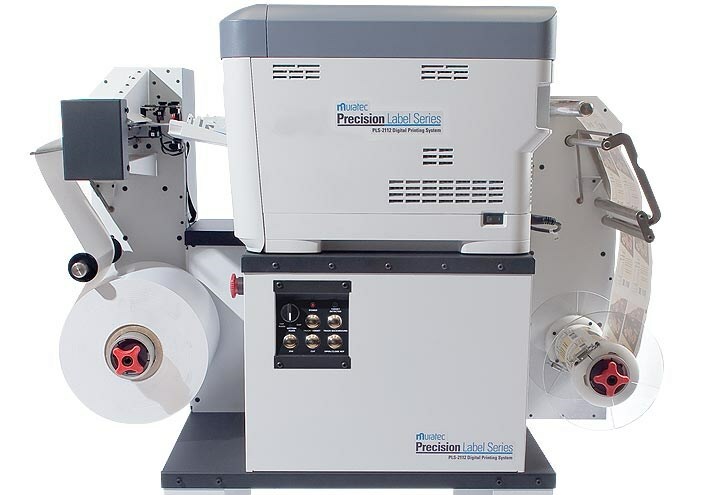 Pair your PLS-2112 label press with a PLS-2112F digital finishing system and die cutter to create labels with the shape that matches your logo or package shape.